Empty crisp packets can be collected for recycling for the first time from today at hundreds of locations nationwide. 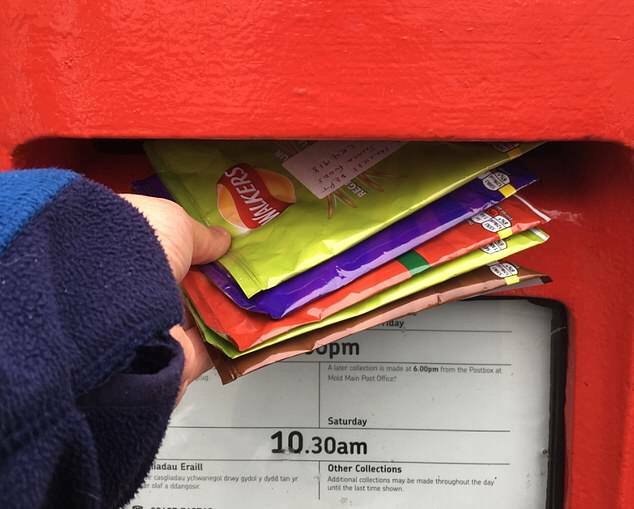 The initiative led by Walkers crisps follows a mass campaign by customers angry the packaging cannot be recycled with other plastic waste. Huge numbers end up blighting streets, parks, beauty spots and beaches for years and even decades. Now used crisp packets can be taken to collection points at schools, fire stations, shops and other locations run by waste company TerraCycle. The scheme will accept any brand and consumers who collect 400 or more packets can have them collected by a courier. They will be cleaned, shredded and turned into small plastic pellets to be used to make everyday items such as outdoor furniture, trays, roofing and flooring. As the packets are made with a complex metallised film to keep the contents fresh, they cannot be recycled by councils. The move comes after pressure from people angry at the damage caused by the packaging. 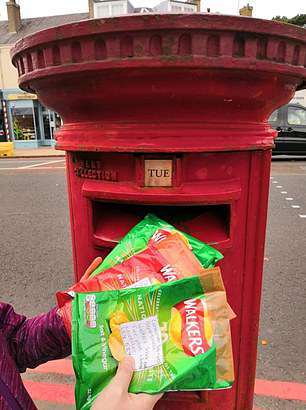 Many started posting used bags back to Walkers at its factory in Leicester, leading to a plea in September to stop from the Royal Mail. More than 300,000 protesters signed a petition set up by campaign group 38 Degrees urging Walkers to ditch their non-recyclable packaging. Match of the Day presenter Gary Lineker, who has been paid millions to promote Walkers crisps, has also come under fire on social media. He has expressed some sympathy with the concerns on Twitter and is being used by the snack giant to publicise the initiative. The long-term damage of the packets was shown in April when a 30-year-old bag of Walkers cheese and onion crisps was found in a beach clean-up in Cornwall. 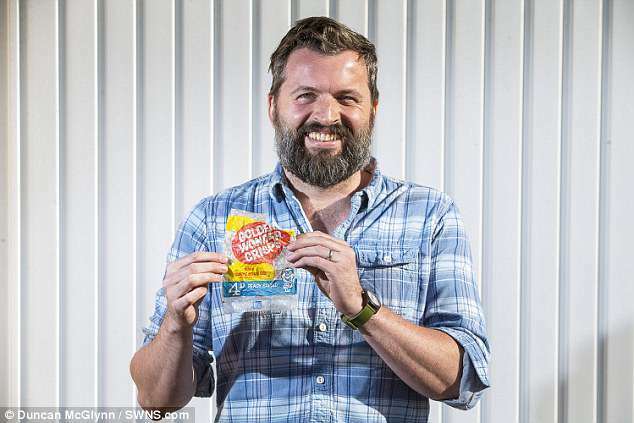 The recycling drive by the firm, which produces an astonishing 4 billion packets of crisps a year, is another victory for the Daily Mail’s campaign to ‘Turn the tide on plastic’. Walkers is paying TerraCycle an undisclosed fee to use its existing locations which collect products which cannot be routinely recycled, such as coffee capsules and plastic pens. Full details at www.walkers.co.uk/recycle. China Recycling Energy Corporation (CREG) Stock: Is There An Opportunity Here?